At Joolz we believe that good parenting is all about being happy. We love celebrating the good things in life. Your first pregnancy, the birth of your second child, all those firsts – yes, look, he’s really sitting up, laughing and crawling – but also the issues you’re faced with every day as a brand-new parent. We take our inspiration from all these moments, then we try to make your life a little easier and a little bit nicer. We call that ‘Positive Design’. We strongly believe the world needs to move towards a healthy, sustainable way of living and that corporations and business have both the ability and responsibility to lead the way. Our earth could use a bit “more green”. That’s why we will plant a tree for your baby in the Joolz Birth Forest. It’s full of trees for Joolz babies. This fantastic initiative is launching in Australia at the end of this month. 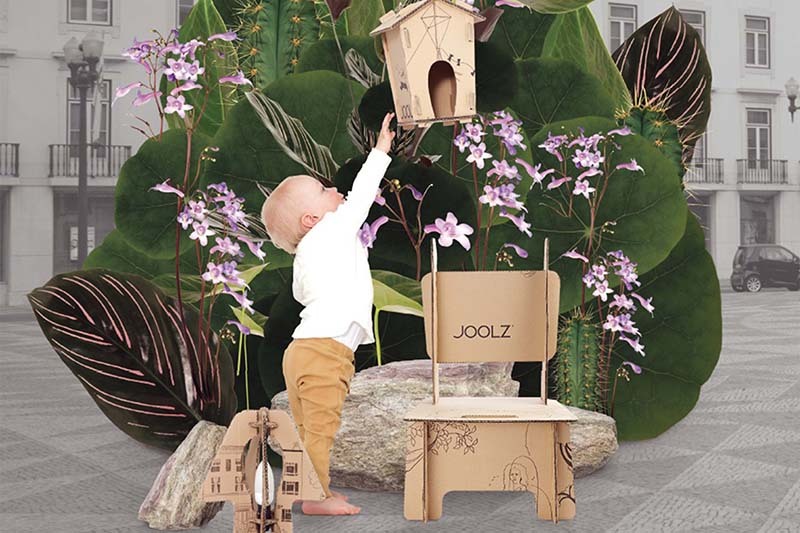 Current Joolz Parents can already register their pram here and we will plant one for you. 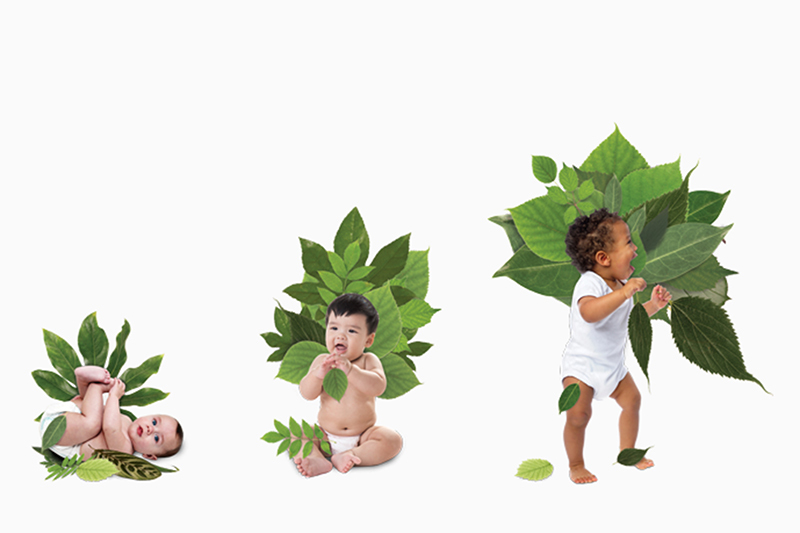 The tree will then grow with your child: your child close to you and the tree in Colombia. Inspired by Joolz families and parents-to-be who really want to stand out with something unique and personal. 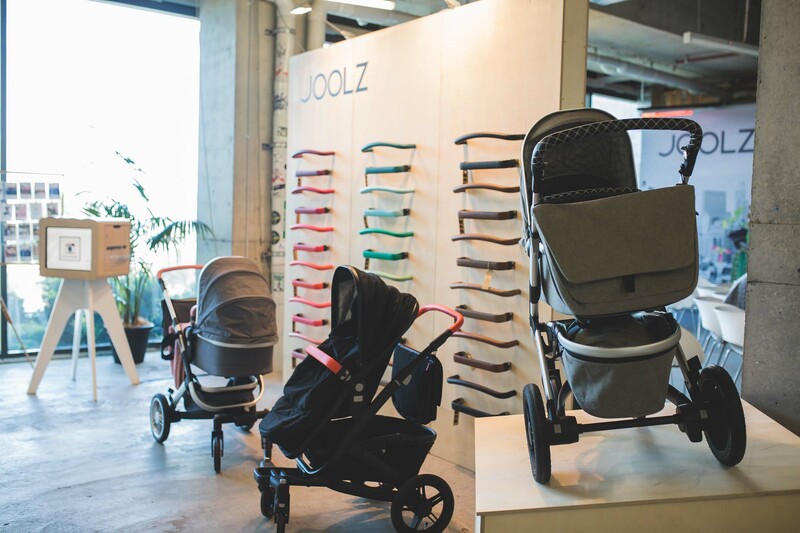 The Joolz Tailor customisation program offers customers the chance to be original and design their own one-of-a-kind pram. The choice is, almost, endless with 120 colour combinations – choose from gris, graphite and noir fabric, black or silver wheels and a total of 20 different leatherette colour packs. 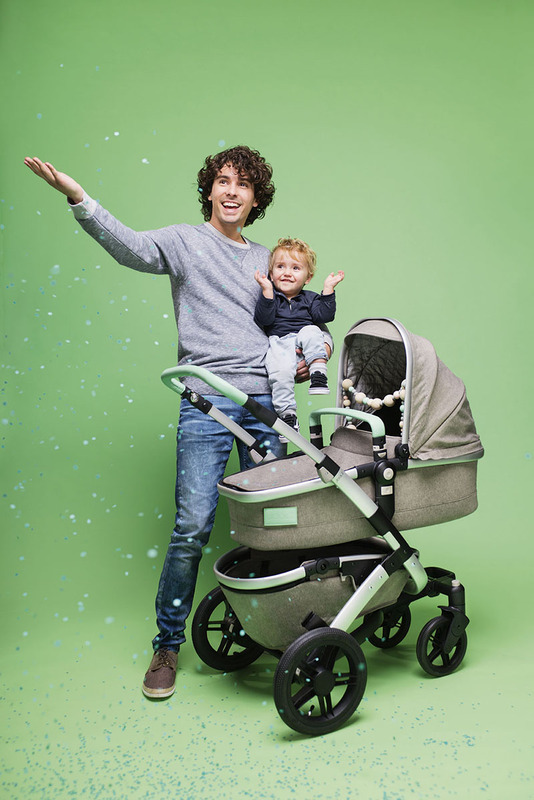 Discover how the new Joolz Geo Tailor can have a positive impact on your life at One Fine Baby this weekend. 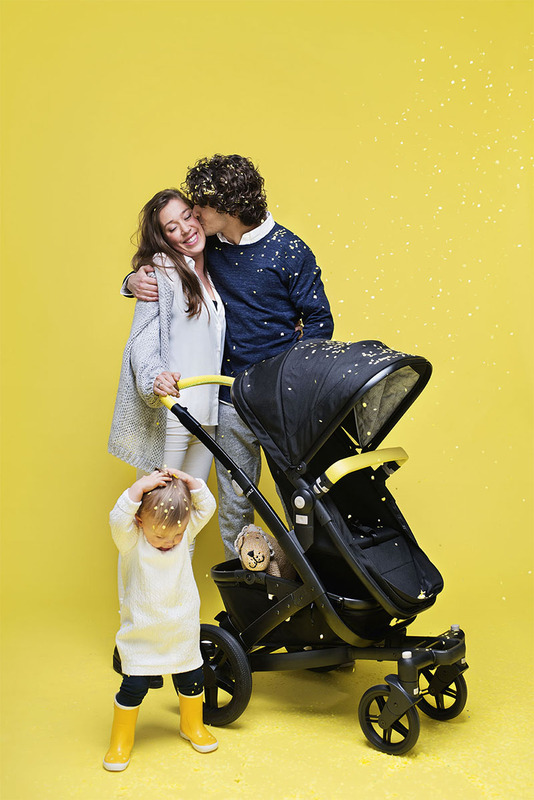 Our experts will be on hand to help find the pram that is right for you. Buy your tickets to One Fine Baby Melbourne online now.